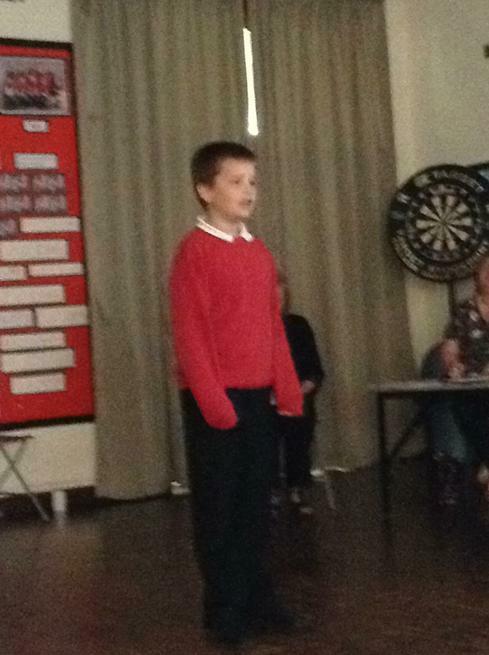 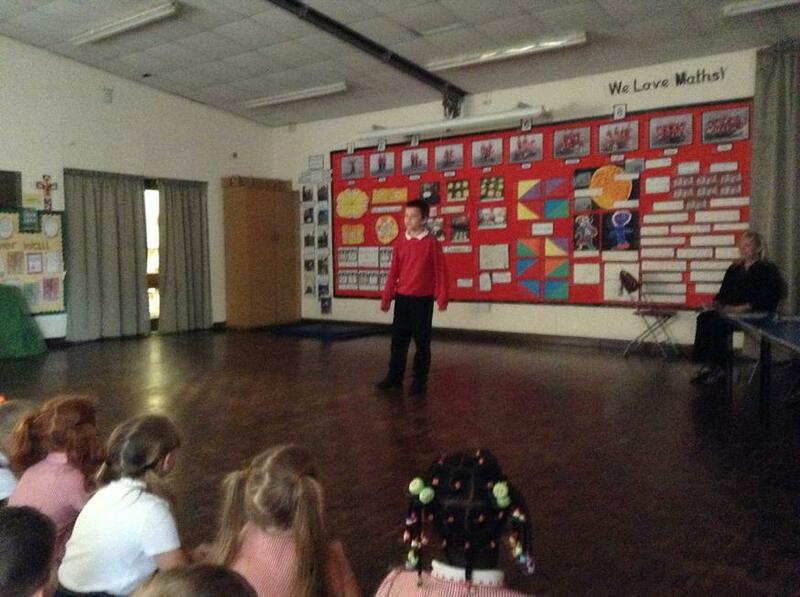 Well it is always at this time of the year that we hold our St. Paul's Got Talent competition. 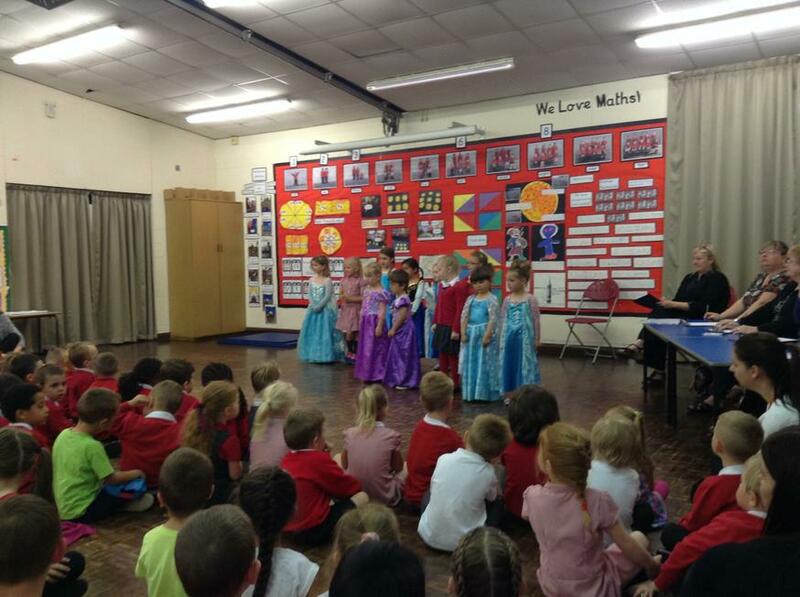 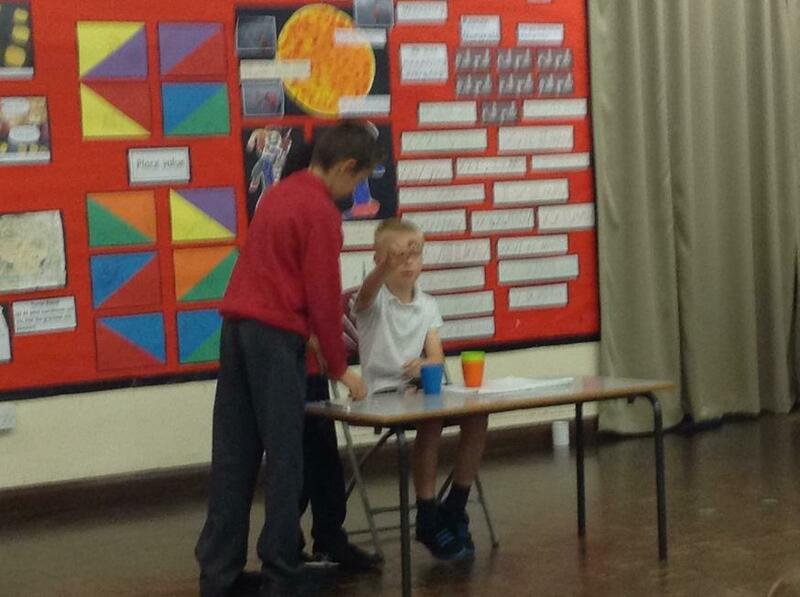 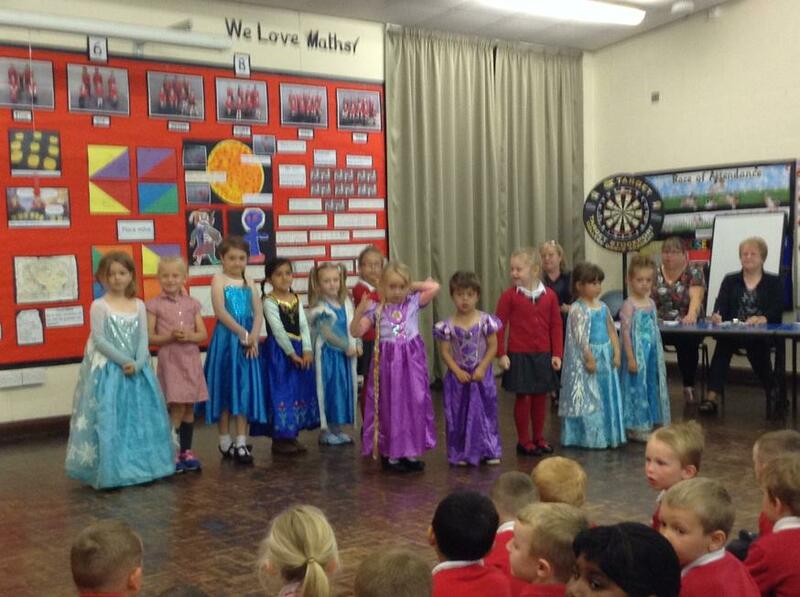 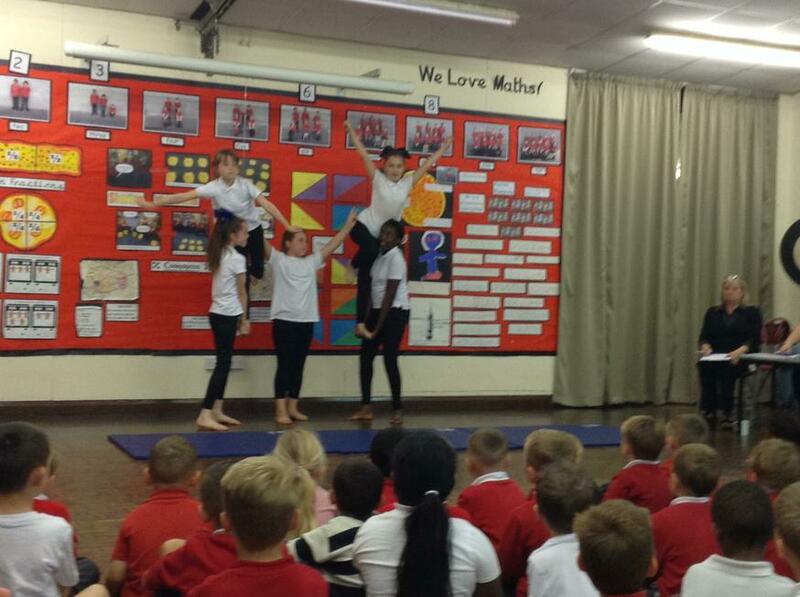 The children decide on their acts and have a few week preparation time to rehearse and perfect their acts. 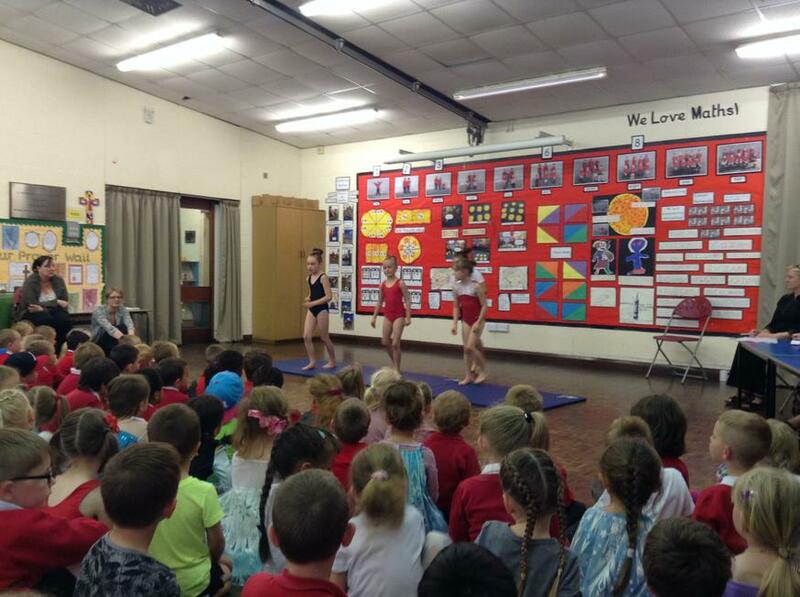 The final was held on Friday 26th June and it was a real spectacle of talent. 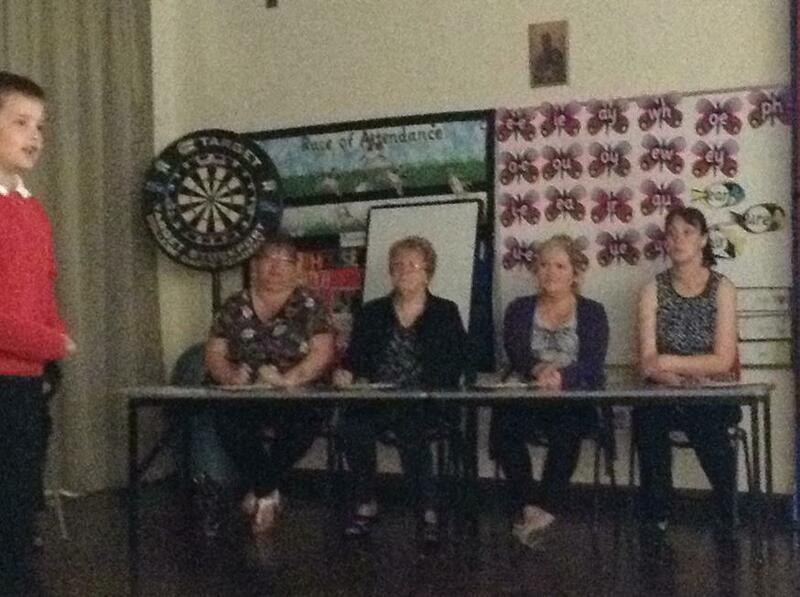 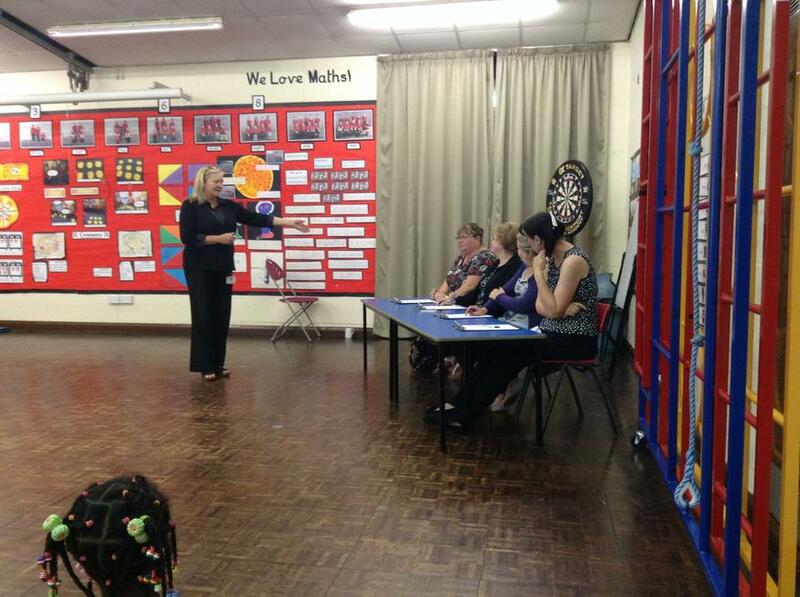 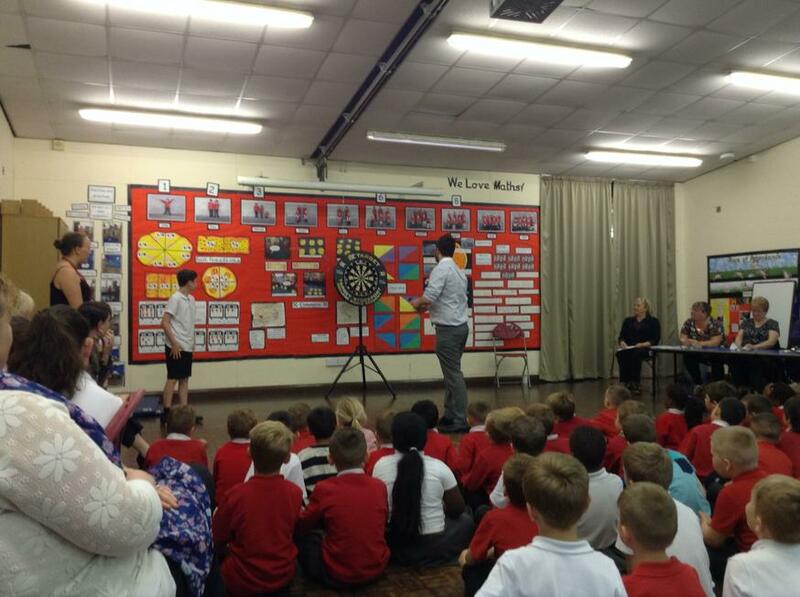 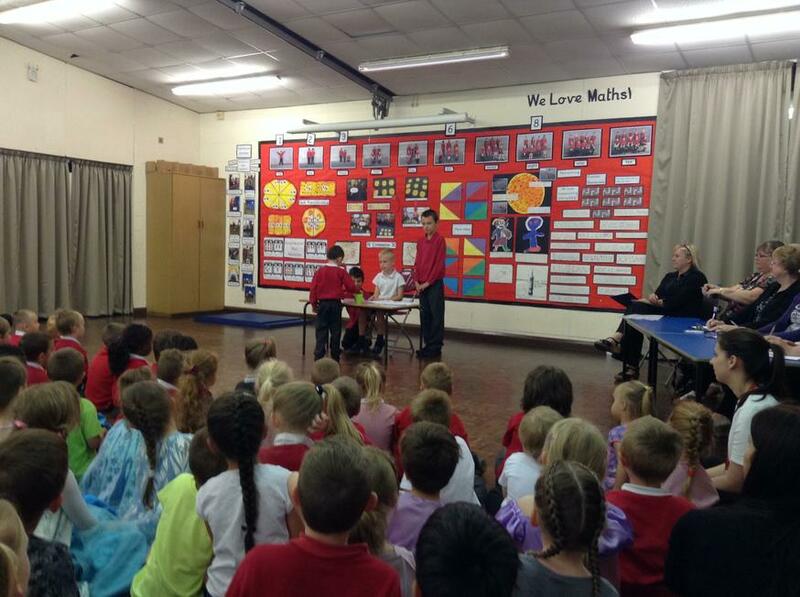 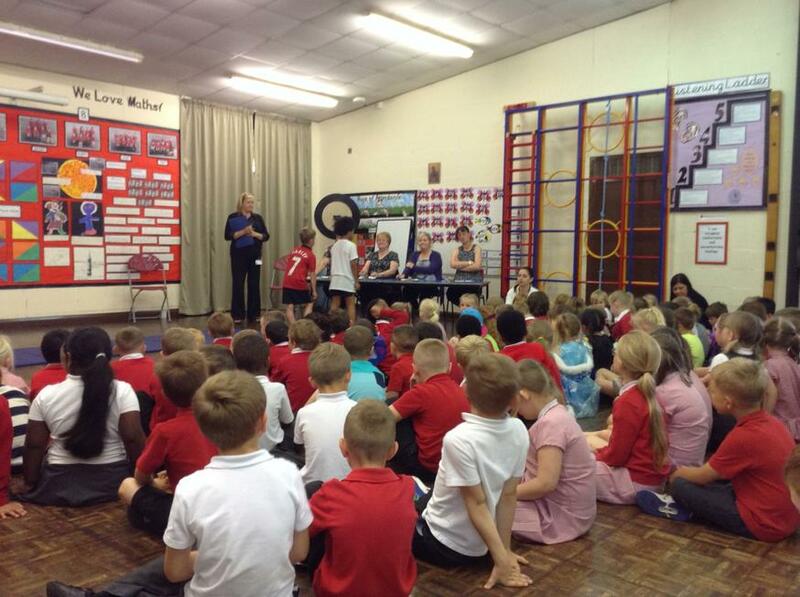 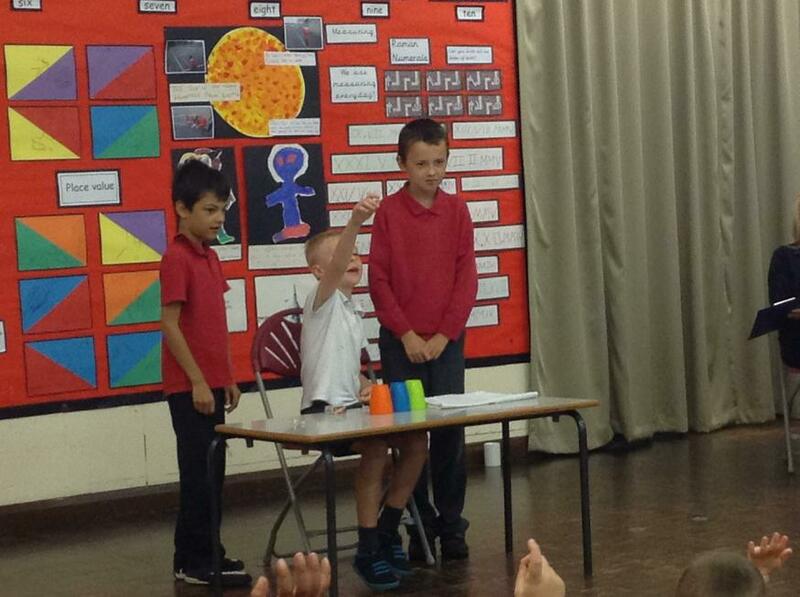 The panel of four judges gave wonderful comments (mostly apart from our renowned Mrs Reed-Cowell !) 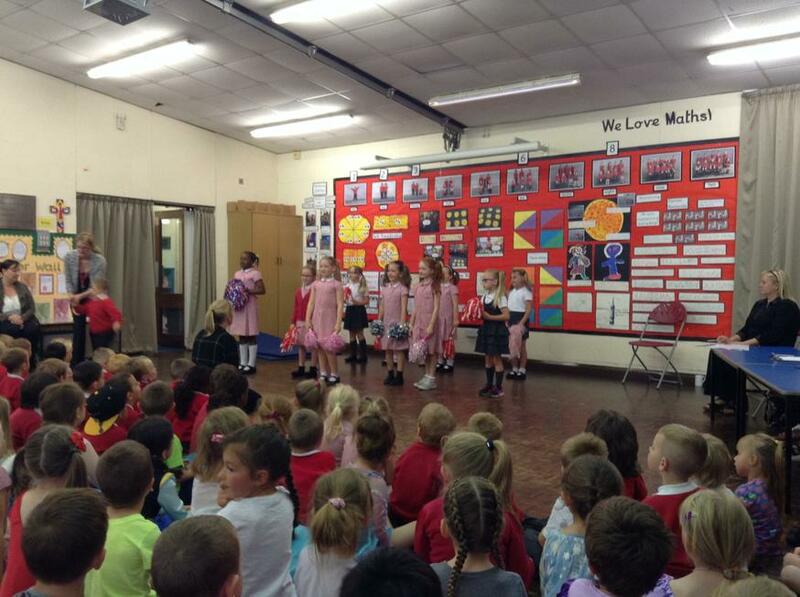 as one by one the children performed before the judges and the whole school. 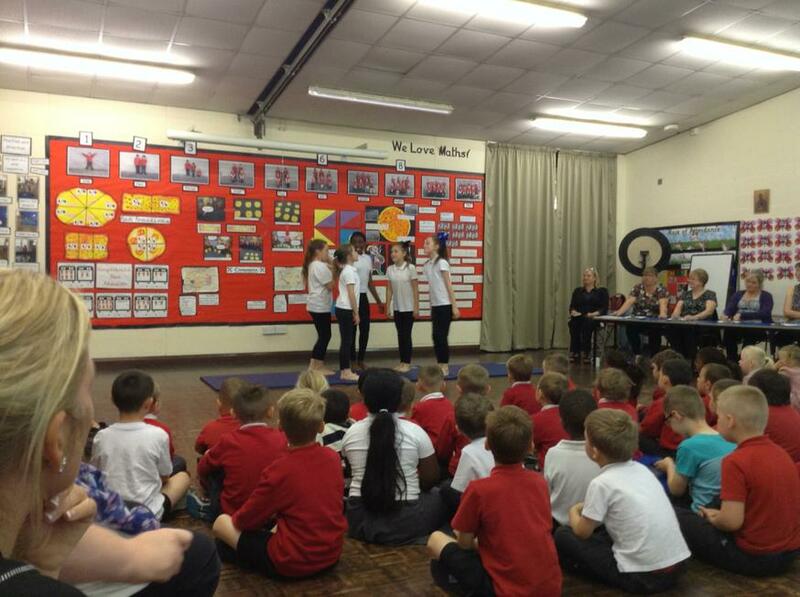 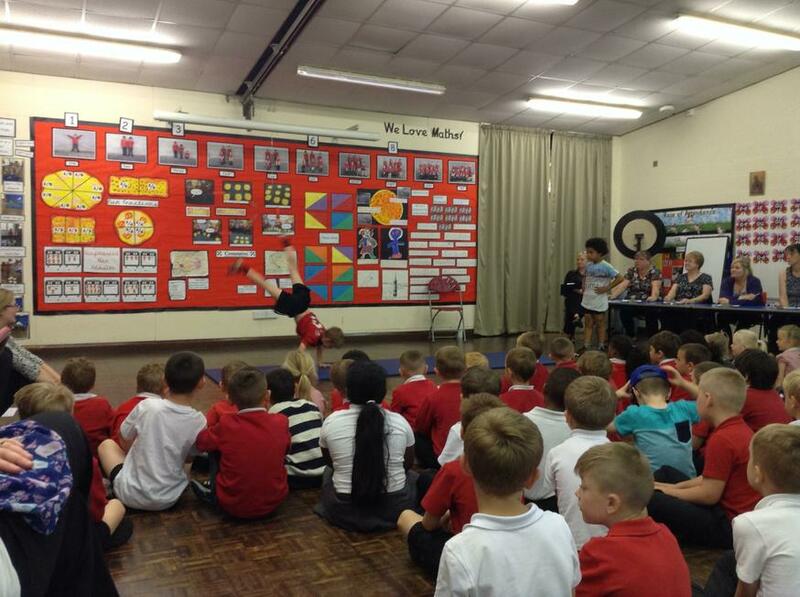 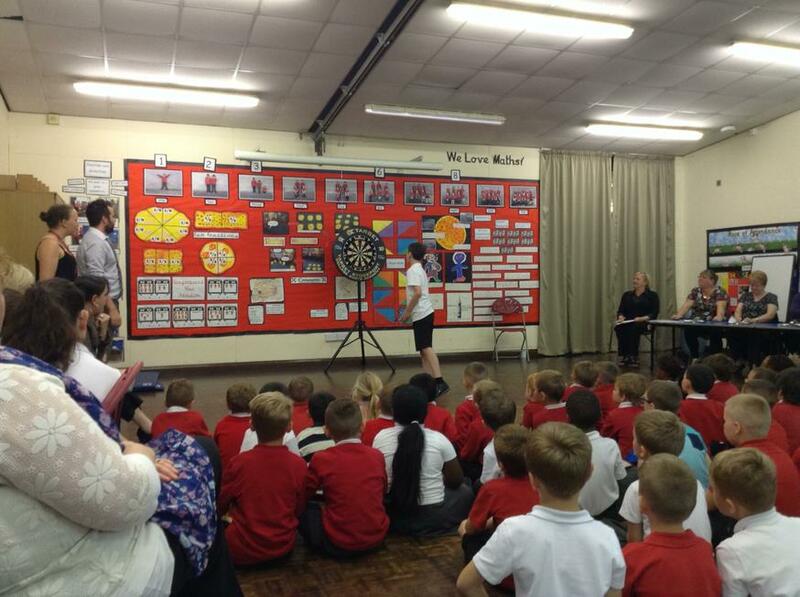 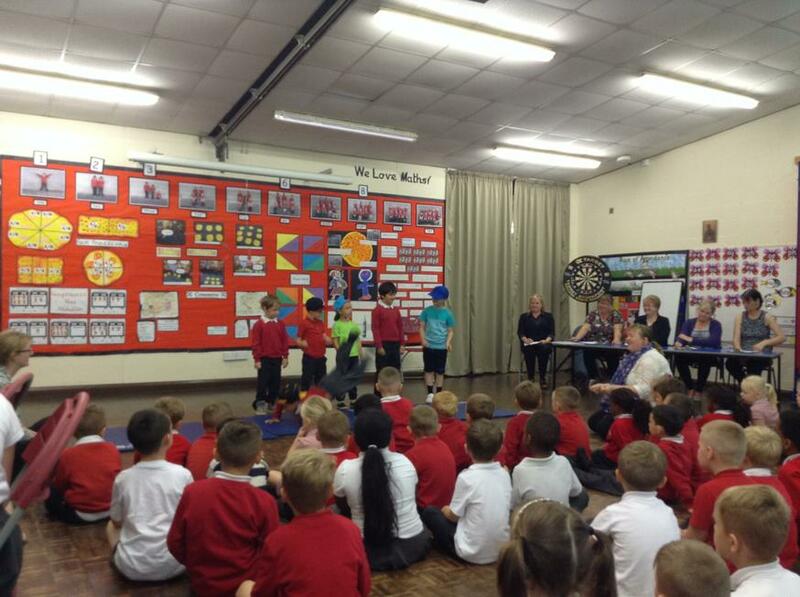 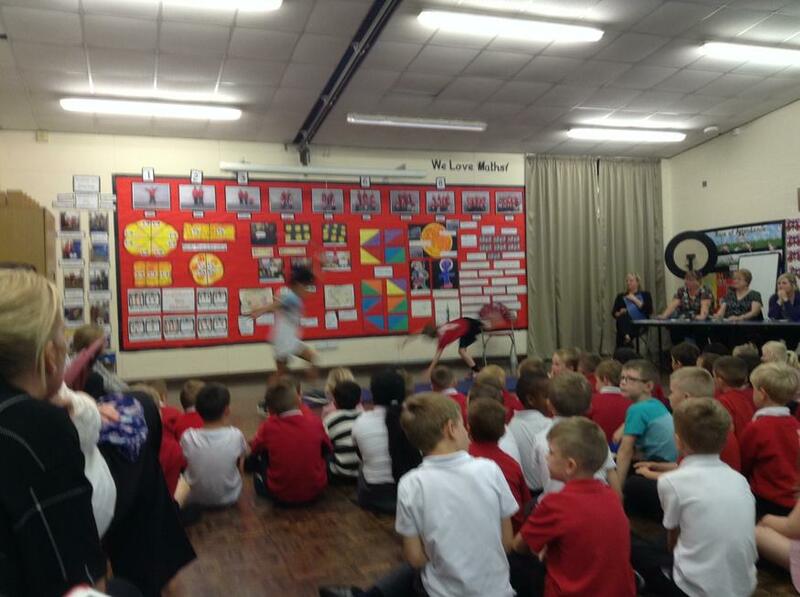 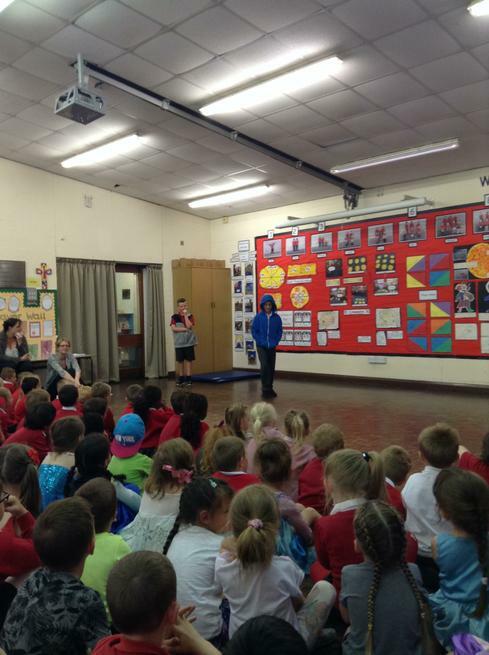 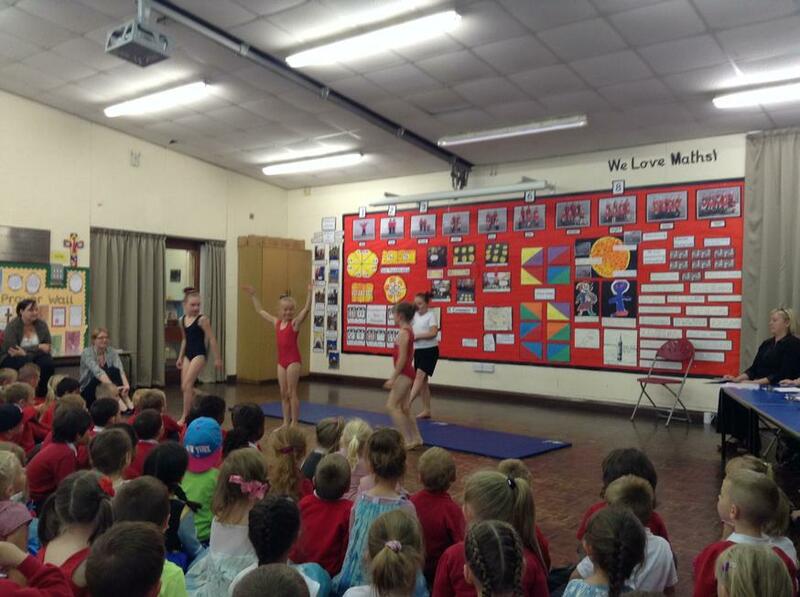 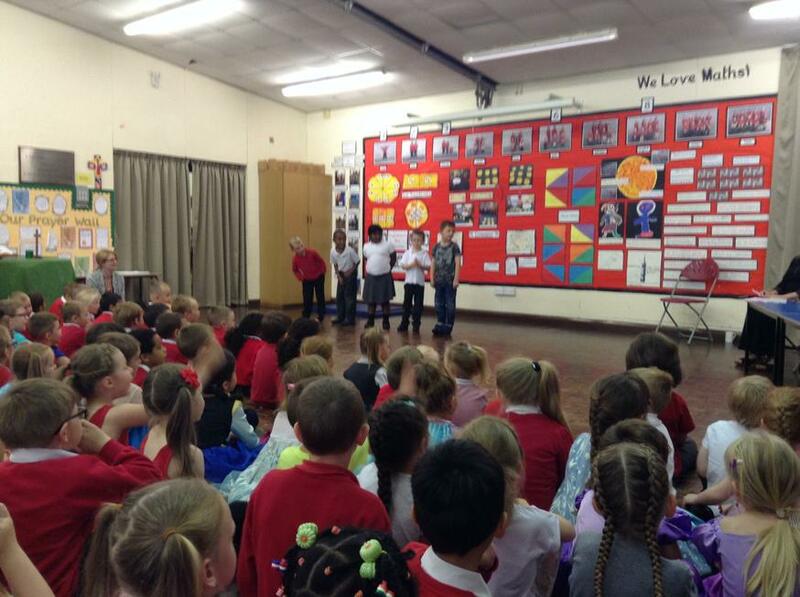 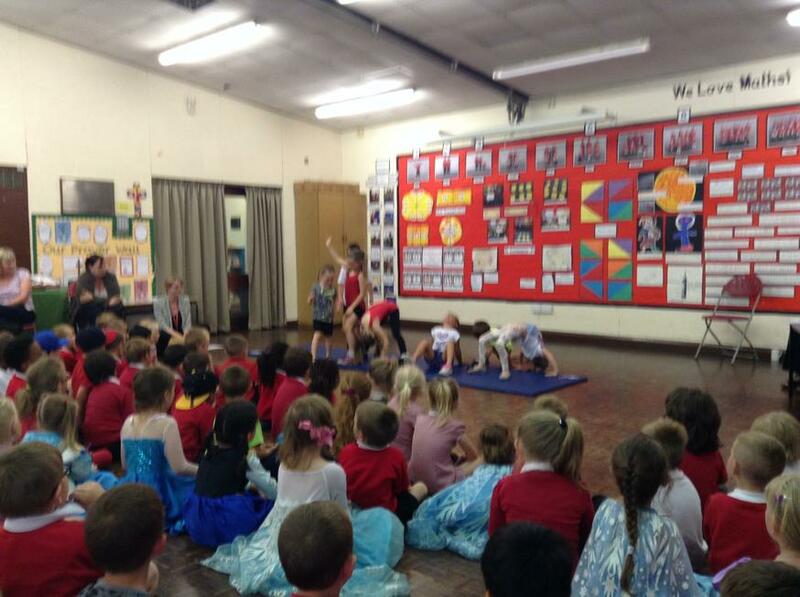 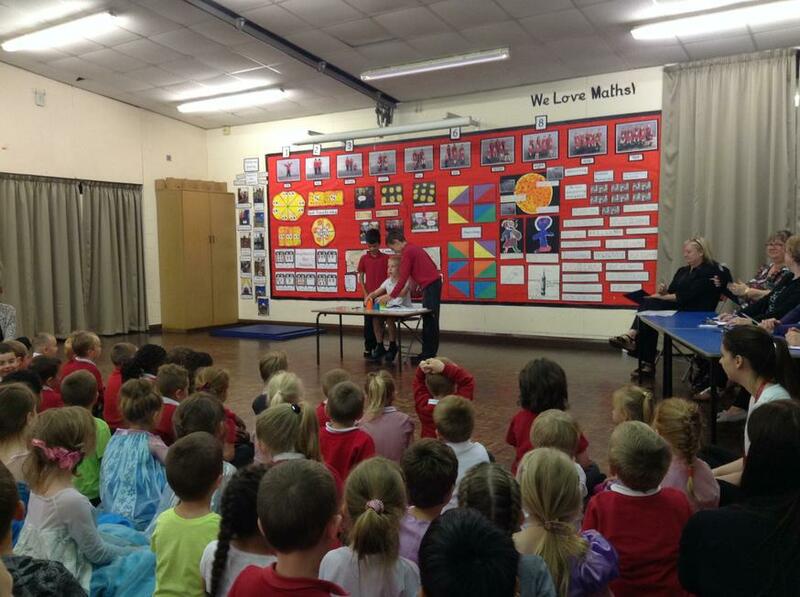 We had dance groups, magicians, comedy duos, ghost stories, a river dance troupe and even a darts exhibition! 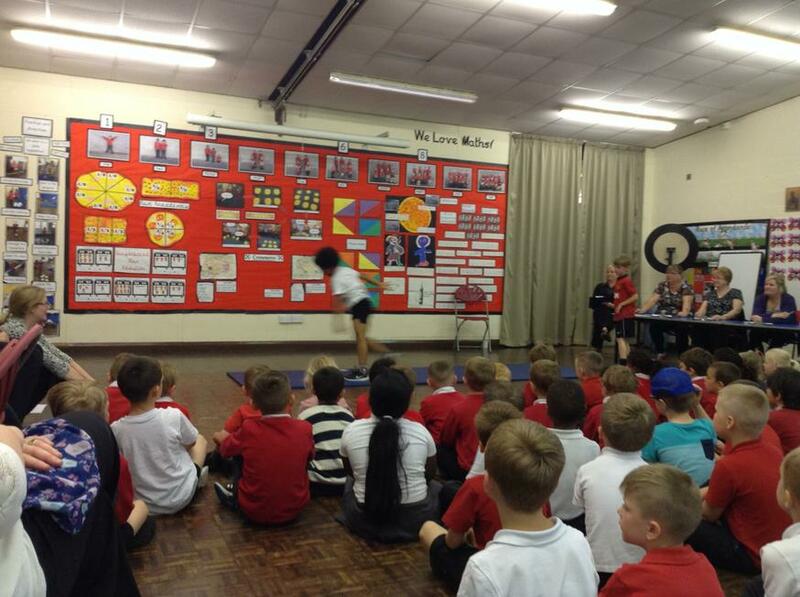 The judges had a real tough time in making their decisions but they did all agree that all the contestants were winners and that the standard once again was very high.